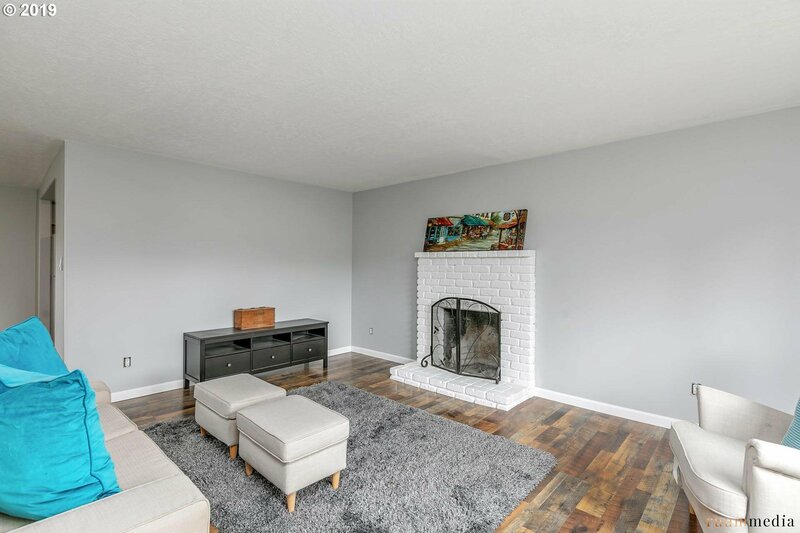 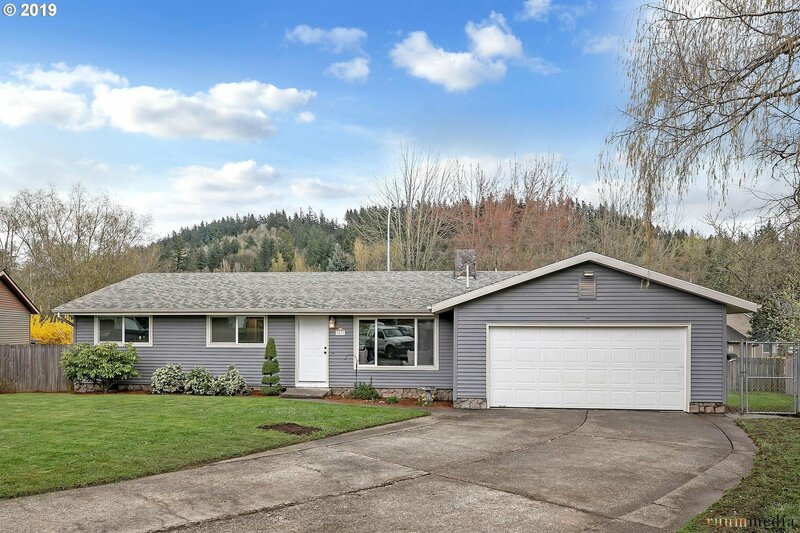 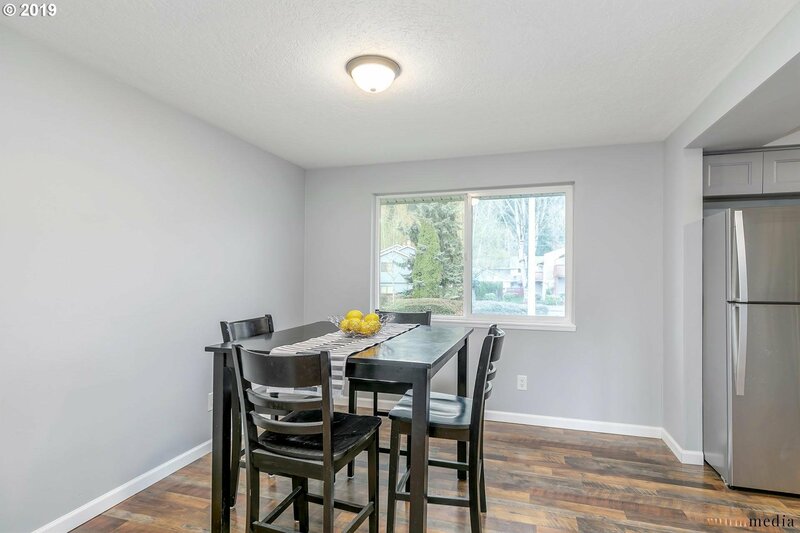 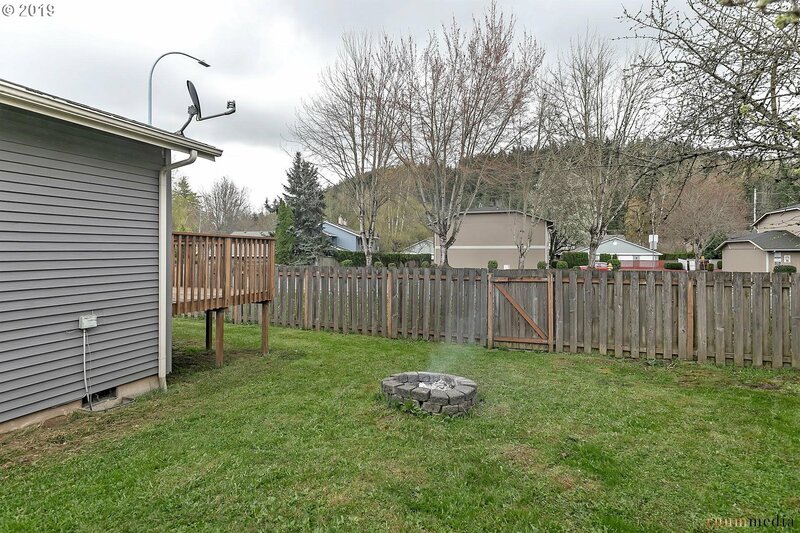 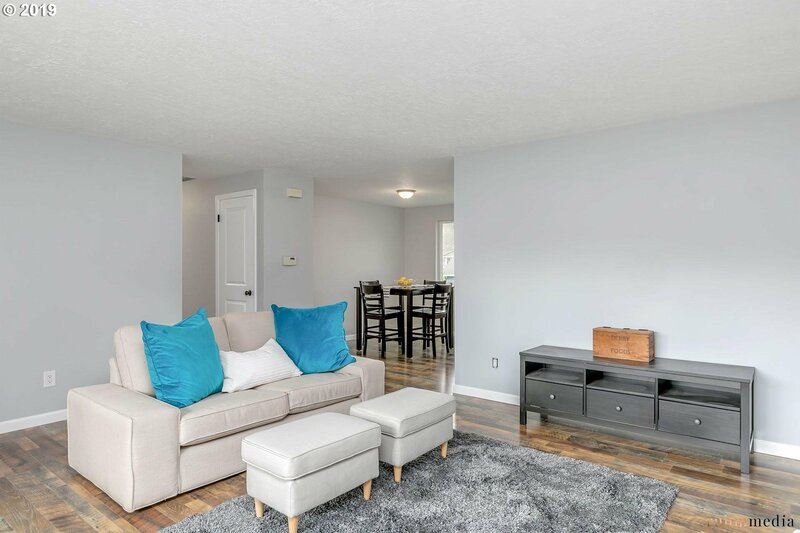 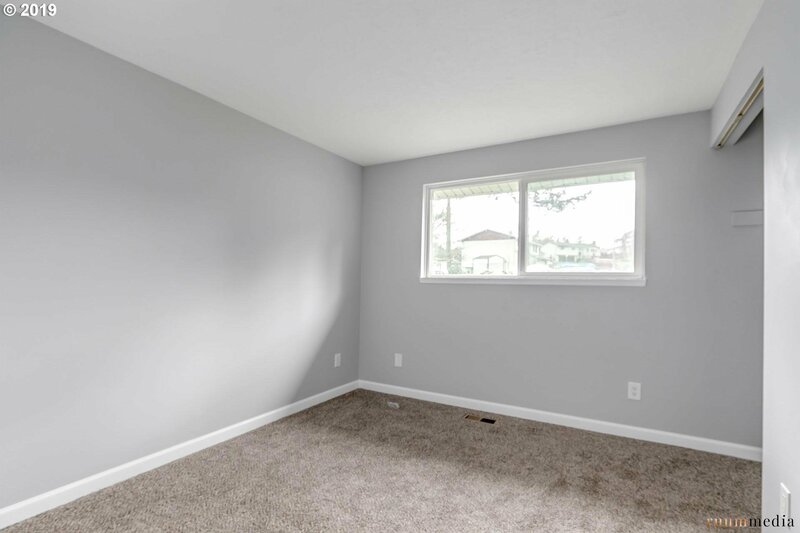 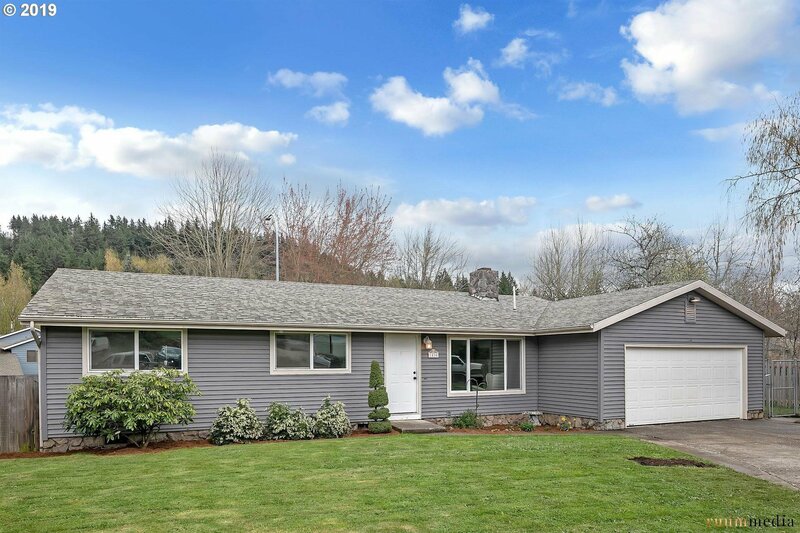 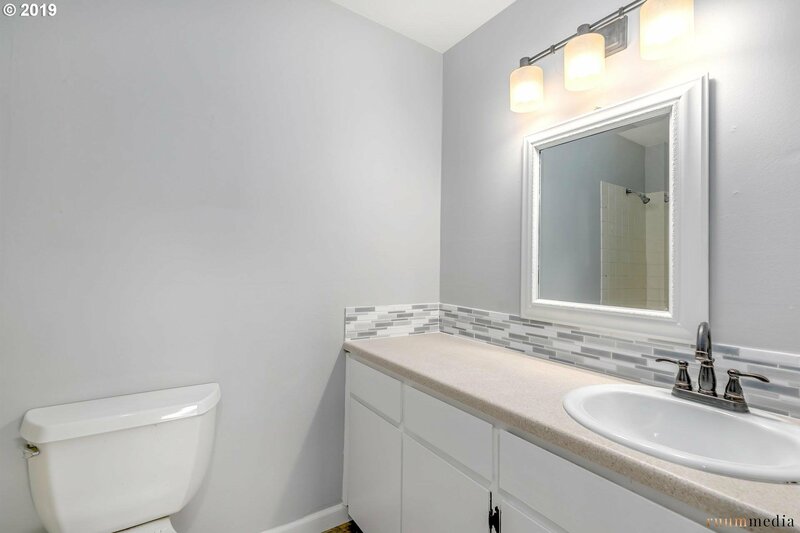 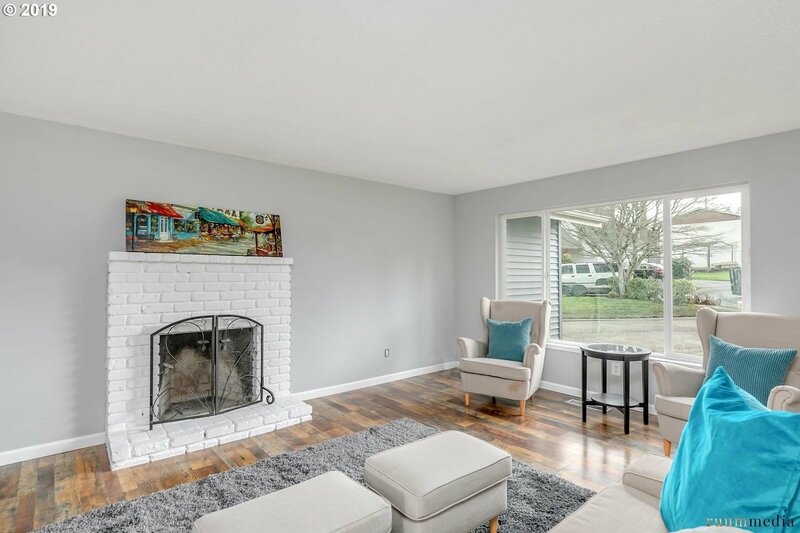 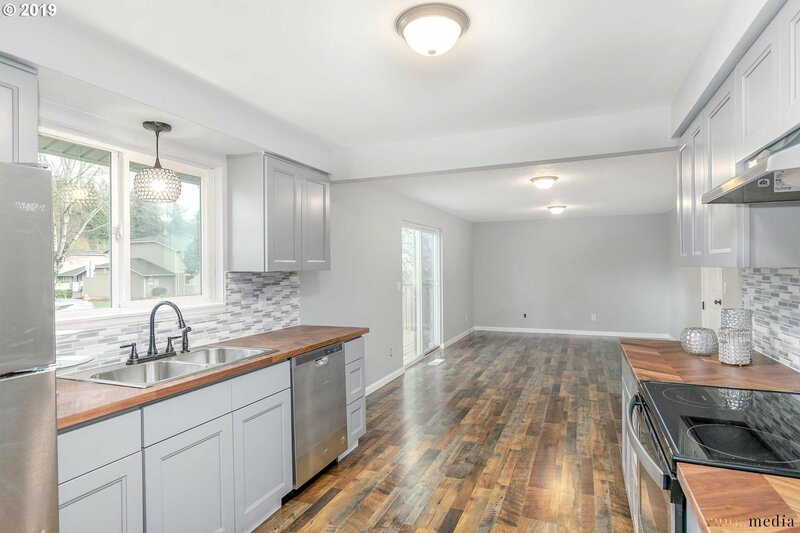 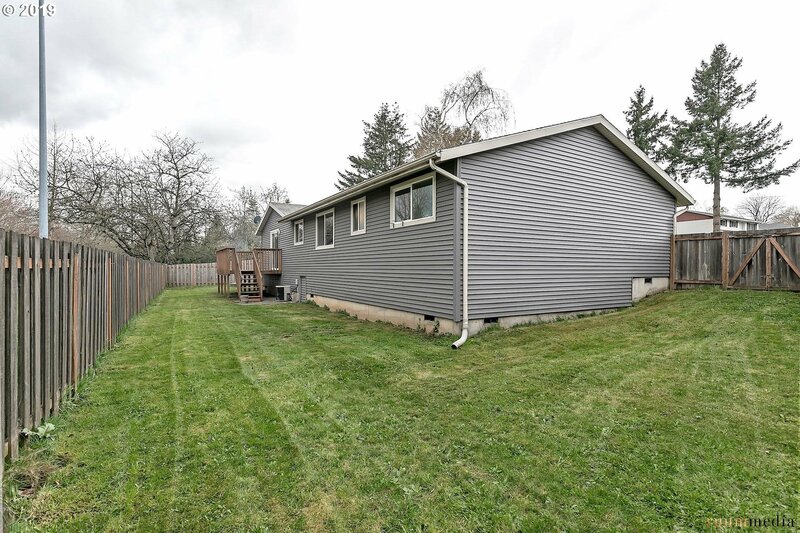 Immaculate, move-in ready ranch on cul-de-sac in lovely Gresham neighborhood! 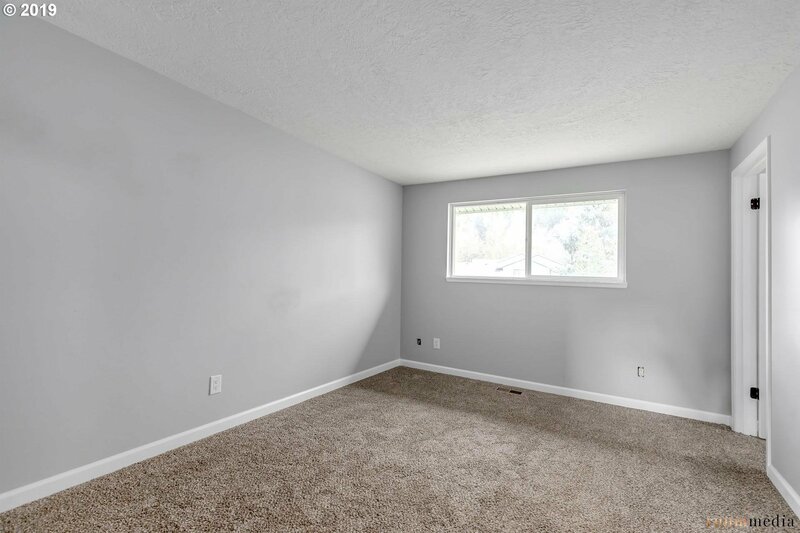 One-level living with plenty of space, including a formal living room, and Kitchen/family great-room combo. 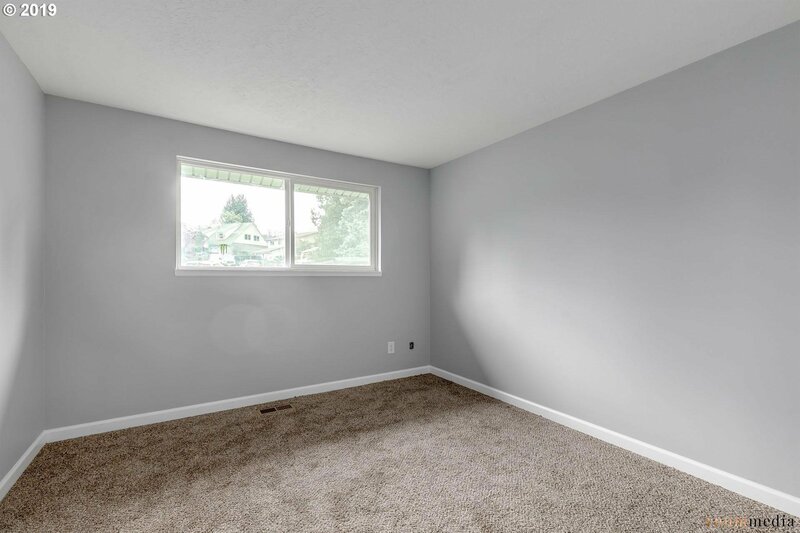 Many updates including brand new flooring, lighting and designer paint. 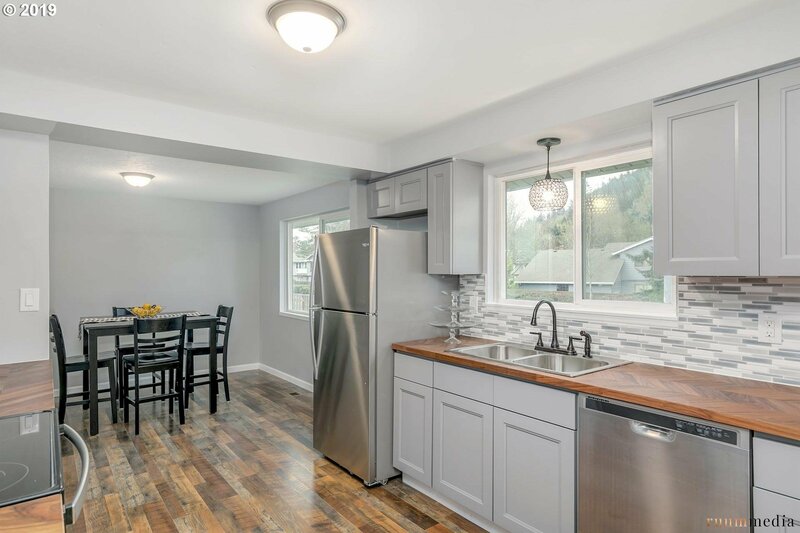 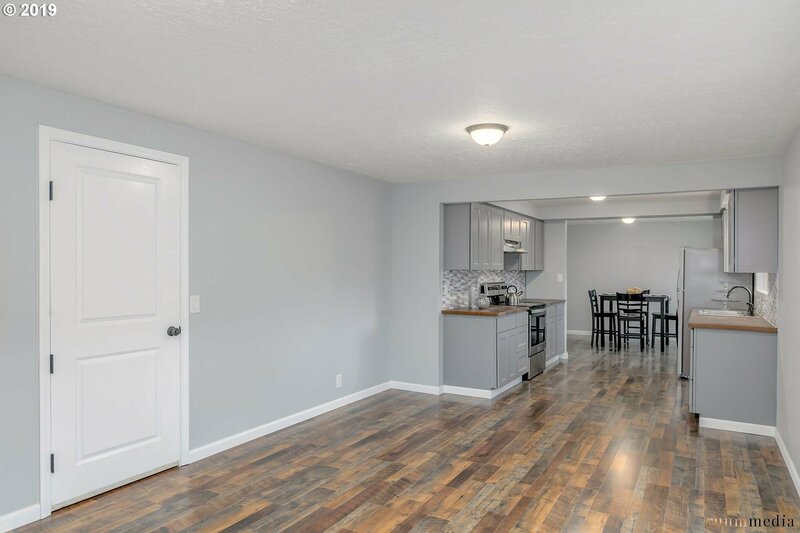 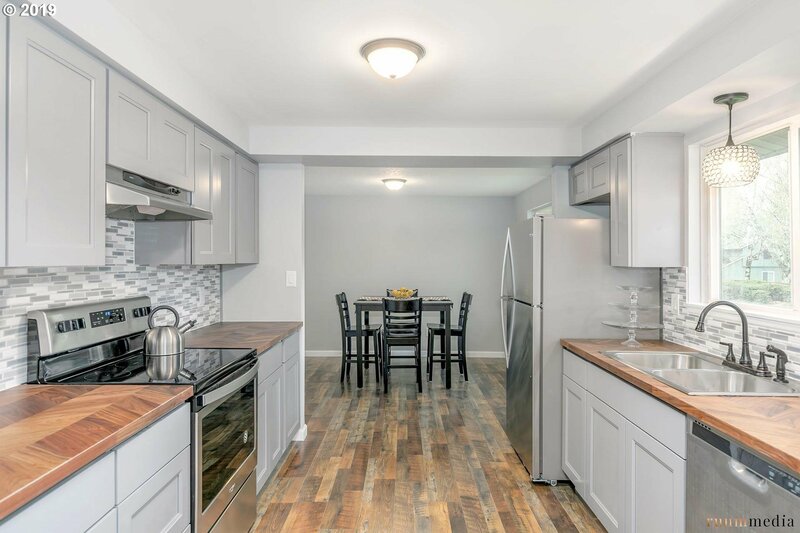 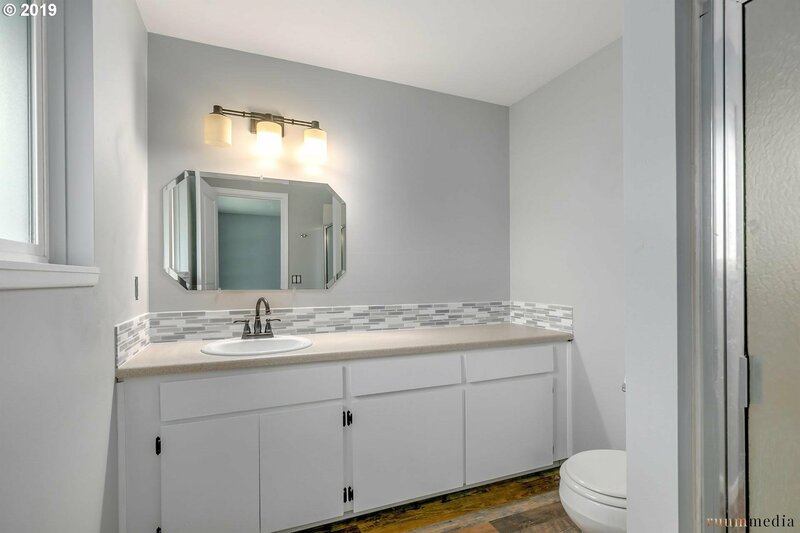 The kitchen boasts brand new stainless steel appliances and butcher block countertops. 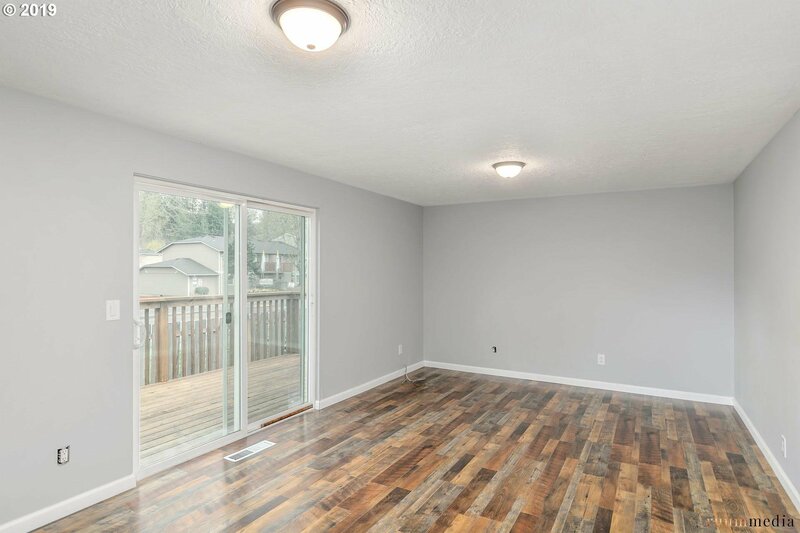 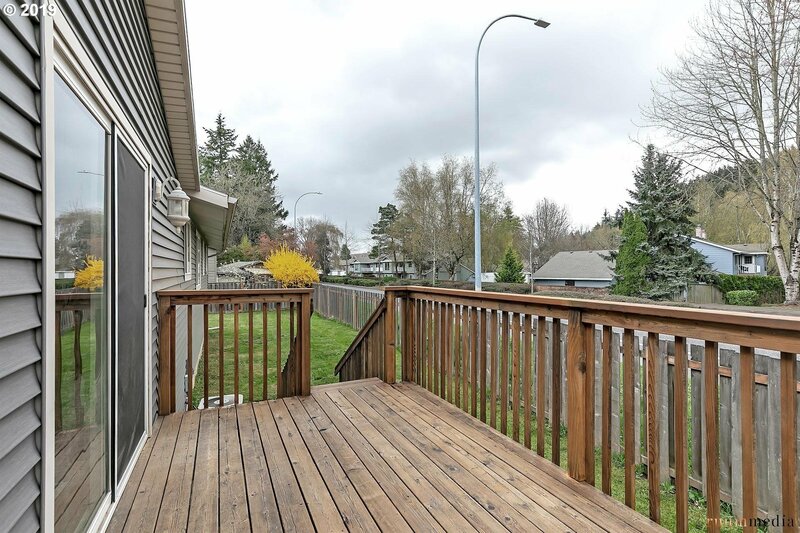 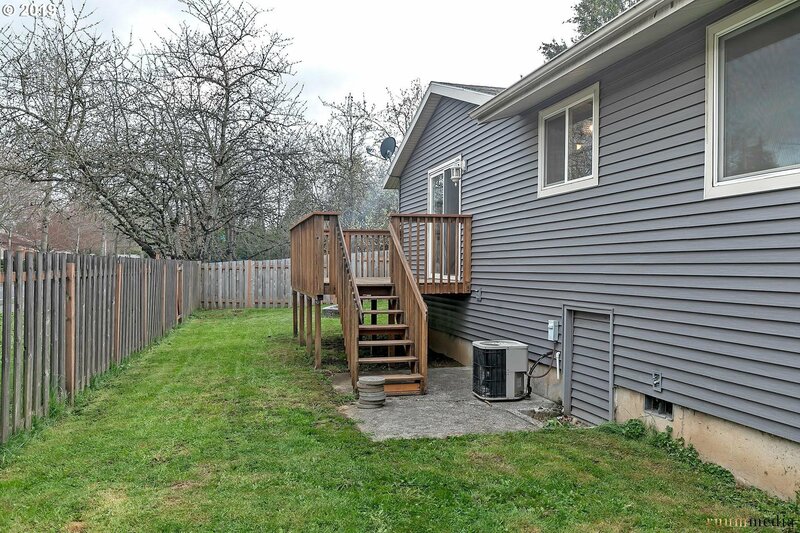 Slider off the great room leads to a large deck and fenced yard, perfect for entertaining!